We live in a fast-paced, busy world. It is a world that tends to focus on self. How can I make more money? How can I buy that car? How can I lose weight? Where should I go on vacation? As a result, we sometimes forget about the less-fortunate people around us. However, there are many people in the world who stop and take the time to help those who are not as fortunate as themselves. These people appreciate what they have and are enthusiastic about giving back and making a difference. The roofing industry includes its share of charitable and generous roofing professionals. Roofing companies often lend a hand when needed, and their selfless work is appreciated by the communities they help. 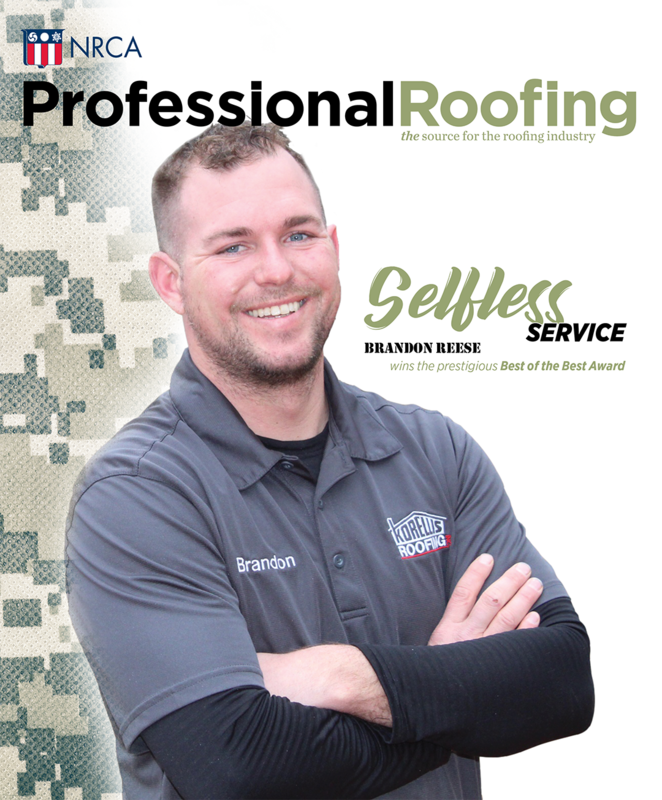 Each year, Professional Roofing recognizes the good deeds of companies in the roofing industry. Following are stories of some of this year's roofing industry contributions.